PORTLAND, Ore. – Regence BlueCross BlueShield of Oregon announced today that Scott Burton has been named director of community and business relations. Burton will lead the company’s efforts to strengthen and grow deeply-rooted partnerships with employers, business and civic leaders, and nonprofit service organizations throughout the state. Burton previously spent three years in Regence’s communications department, helping company employees, Regence members and the public at-large better understand and navigate through health care’s dynamic times. Most recently, as the company’s executive communications manager, he partnered with senior leaders to help them effectively advance and share their expertise with those interested in making health care more person-focused and economically sustainable. Before joining Regence, Scott served for more than a decade as a television reporter and fill-in anchor for KGW-TV in Portland, KTNV-TV in Las Vegas, and KDFK-TV in Klamath Falls. Burton earned his bachelor’s degree in communication studies from the University of San Diego. He lives with his wife and daughter in West Linn. Burton succeeds Andrew Over as director of community and business relations in Oregon. 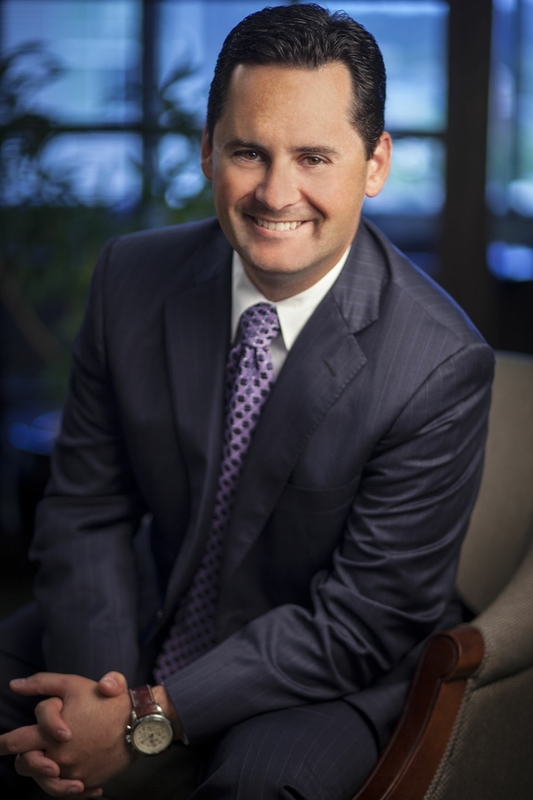 Over was recently promoted to market vice president of Regence BlueShield in Washington.